John Calipari should be illegal. The No. 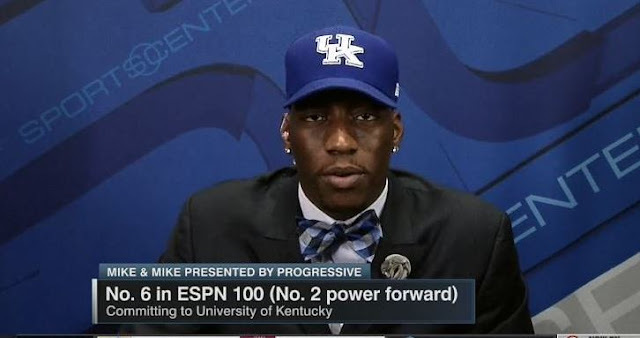 10-ranked player in the class of 2016, Edrice “Bam” Adebayo, has committed to Kentucky in a shocking turn of events. Bam Adebayo heading to Kentucky. Next year's group of freshmen in Lexington will be ridiculous. And still may add Malik Monk. This is a HUGE get for Calipari and the Wildcats. Bam Adebayo is a killer on the court. Athletic, powerful and produces every game. Duke and Kentucky each have commitments from two of the top 7 players in the Class of 2017. Duke with Giles and Tatum, UK with Fox and Bam.  Adebayo, a 6-foot-10 forward, is the fourth five-star prospect from the Class of 2016 to commit to the Wildcats, joining point guard De’Aaron Fox, forward Wenyen Gabriel and forward Sacha Killeya-Jones. Adebayo picked Kentucky over North Carolina State.